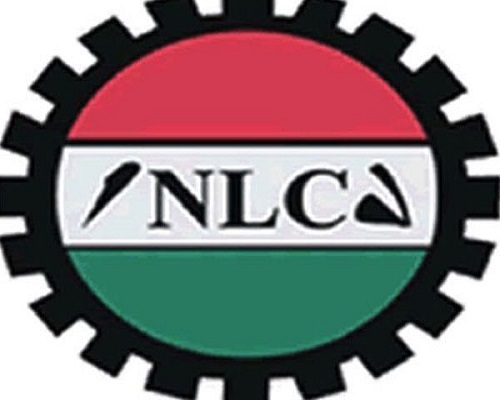 Ayuba Wabba, President of the Nigerian Labour Congress (NLC), has said they will oppose any move to tamper with legitimately earned salaries of workers in the guise of implementing the new minimum wage. Wabba’s warning followed President Muhammadu Buhari’s announcement, that workers who presently earn N30,000, would also have their salaries reviewed in accordance with the new minimum wage. Speaking with The media, Wabba rejected Buhari’s position, saying that there was no basis for such move. “That is not the principle behind the minimum wage and the technical committee is simply a government committee. It is their internal mechanism. I am not so sure that minimum wage is about reducing workers’ wages. “If they have earned their salaries legitimately, there is no way the minimum wage can reduce it. In fact, the minimum wage is about empowering workers and improving on what they collect. I don’t think that decision is right because every salary a worker earns is legitimately negotiated on the table. “I think what they need to do is to reduce salaries of political office holders, those that are collecting salaries that are not appropriated or salaries that are humongous. We know the wastages are the security votes and the high cost of governance,” Wabba stated.